Go Mouse Scouts | Visiting Disneyland and Disney World with Kids | A Fan Podcast Bringing you Disney Park Tips & Family Fun! 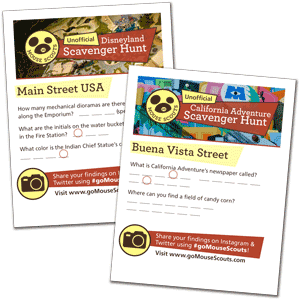 : 070 Family Fun: Kit Visits the Natural History Museum of Los Angeles! 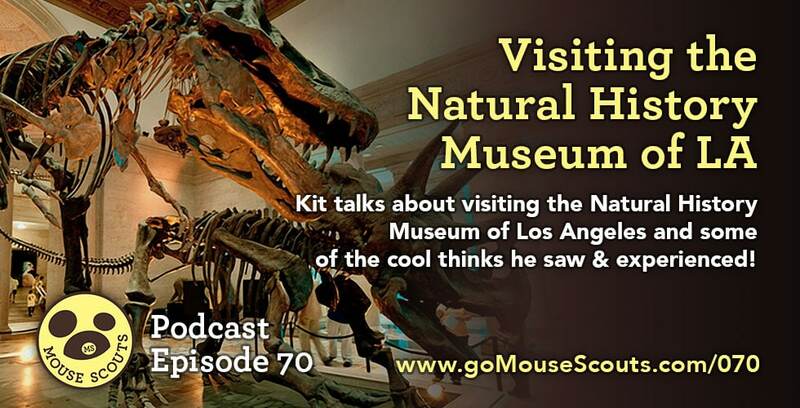 070 Family Fun: Kit Visits the Natural History Museum of Los Angeles! In this episode, 4YO Kit talks about his trip to the Natural History Museum of Los Angeles! He also talks about looking at the moon through our new telescope. Plus, 2YO Teddy makes a short appearance at the very end!